Looking to engage students in rhetorical analysis, authentic narrative writing, and critical thinking? 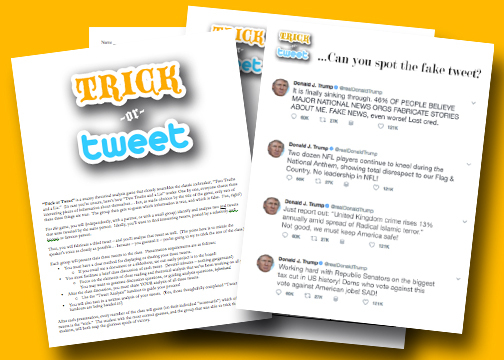 Prepare to fall in love with Trick Or Tweet — a game that utilizes the same mechanics as “two truths and a lie” to prompt close reading and analysis in a fun and innovative way. 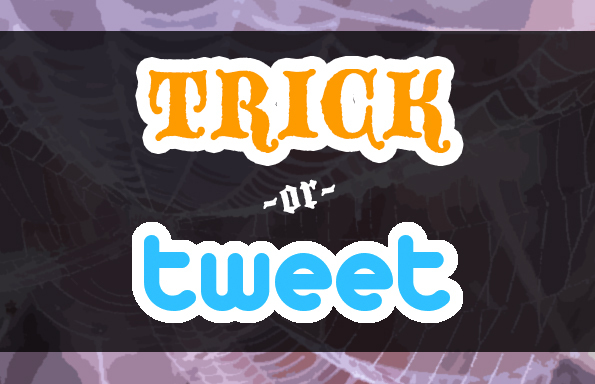 Scroll down for more details about the Trick Or Tweet lesson! 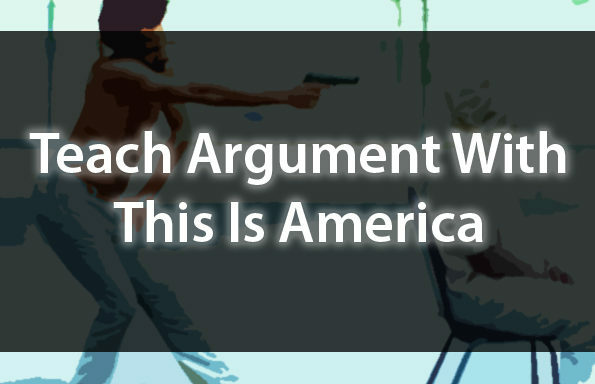 Join the TeachArgument Community to gain INSTANT ACCESS to this, and ALL of our awesome resources! Or, grab this lesson “a la carte” for only $4.99! 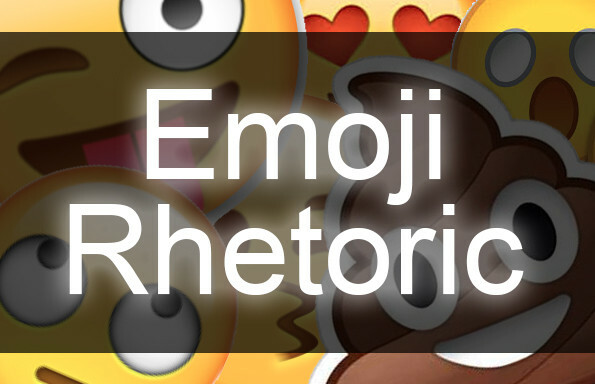 Trick Or Tweet promises to engage your students in rhetorical analysis, close reading, and critical thinking using a framework that is innovative and fun — but, make no mistake, this is a rigorous lesson! Students will have the opportunity to work independently, with a partner, or in a small group to identify and analyze tweets of interest before facilitating a discussion of these tweets with the class. 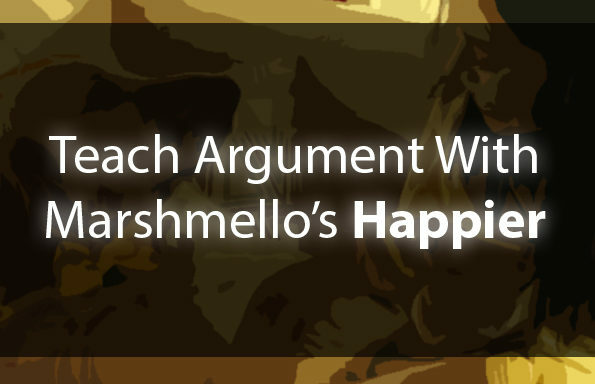 A gamified twist that requires each group to fabricate, analyze, and share a third tweet promises to make this lesson memorable, fun, and awesome.